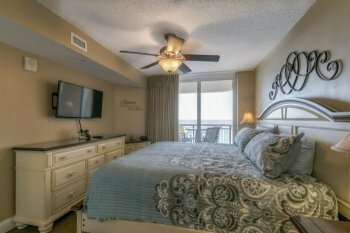 Vacationing in North Myrtle Beach, SC during the winter months can prove to be extremely enjoyable for "snowbirds" of all ages. 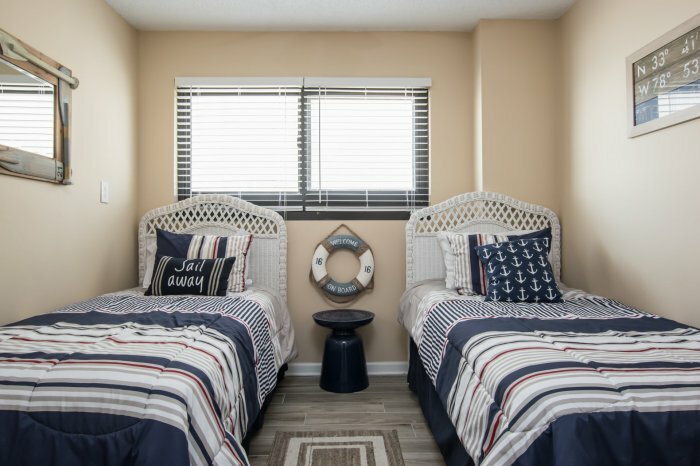 We're proud to say that we offer our guests the most competitive rates in the area for weekly and monthly winter rentals in 2019 and 2020. 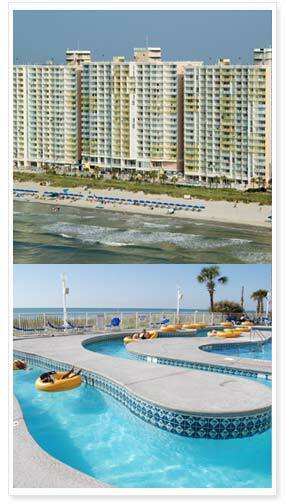 HELPFUL PAGE: Check out our page dedicated to North Myrtle Beach resorts with indoor pools. 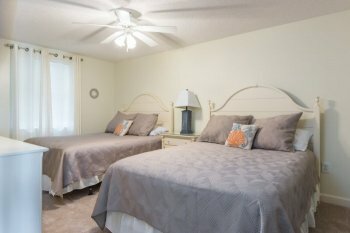 Why rent monthly with CondoLux? 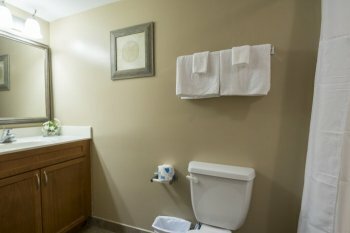 We do not charge ANY utility fees! 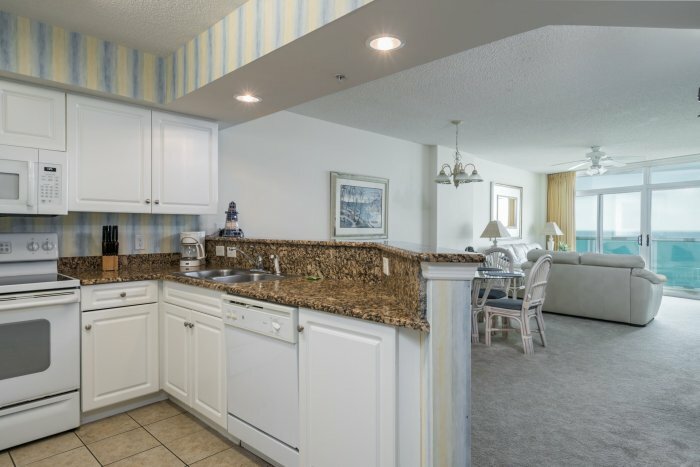 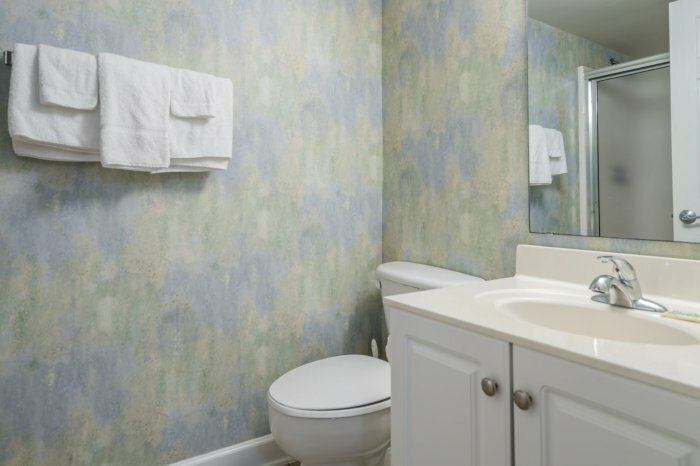 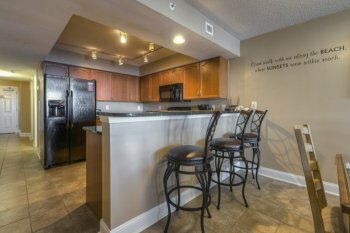 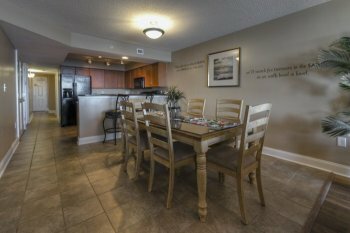 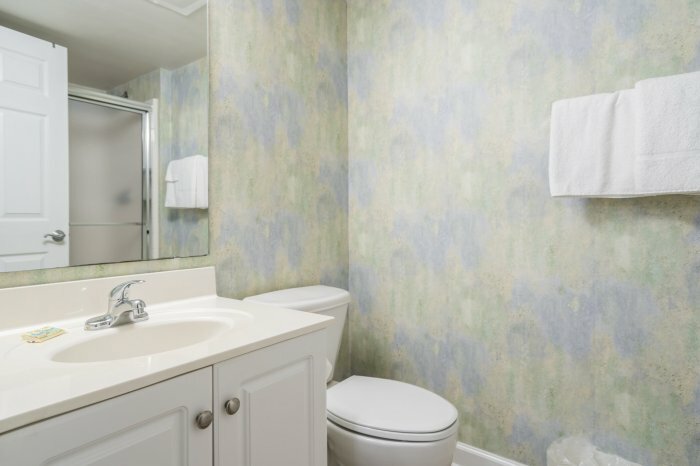 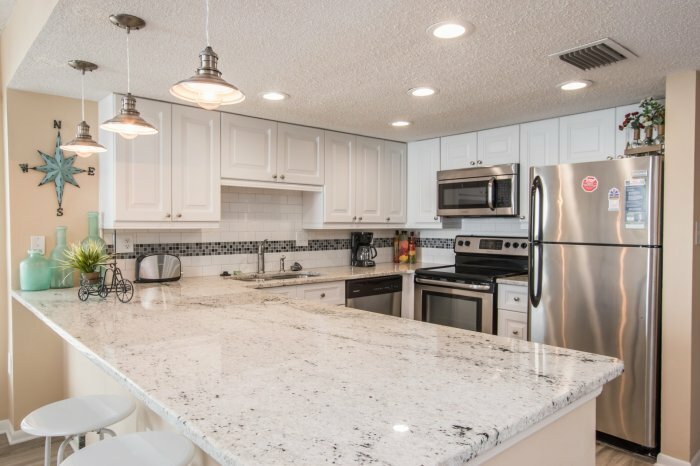 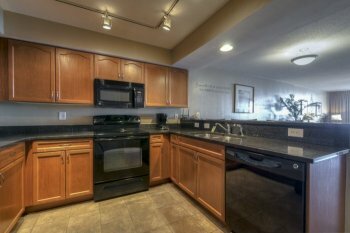 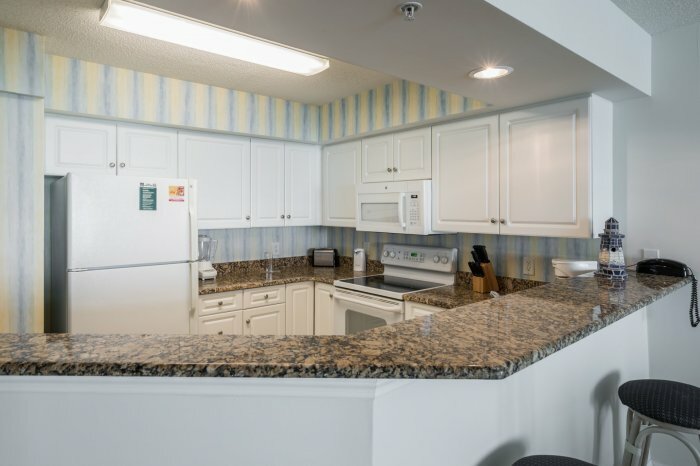 ALL our condo rentals include full kitchens and departure maid service! 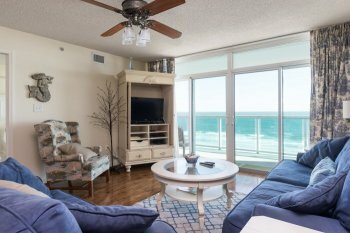 Very popular resorts: Crescent Keyes, Ocean Bay Club, Malibu Pointe & more! 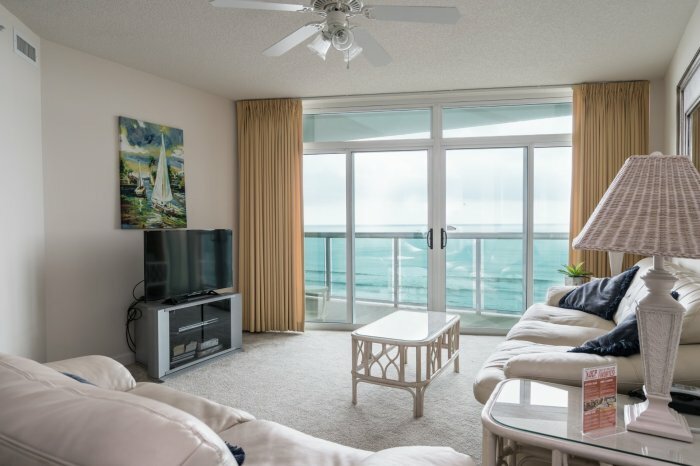 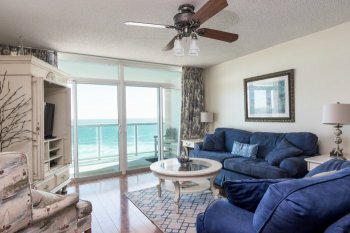 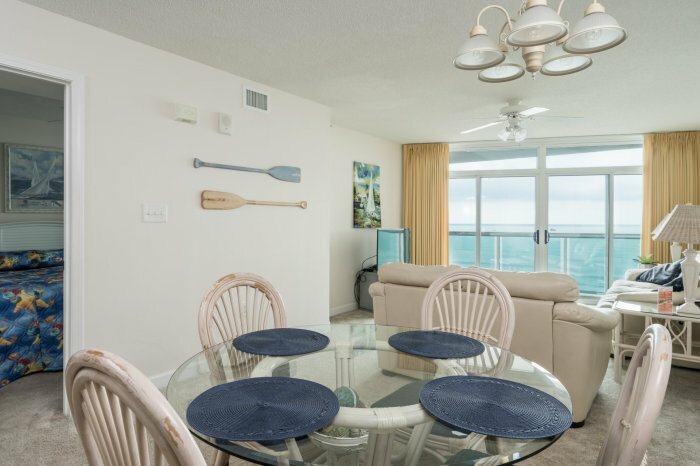 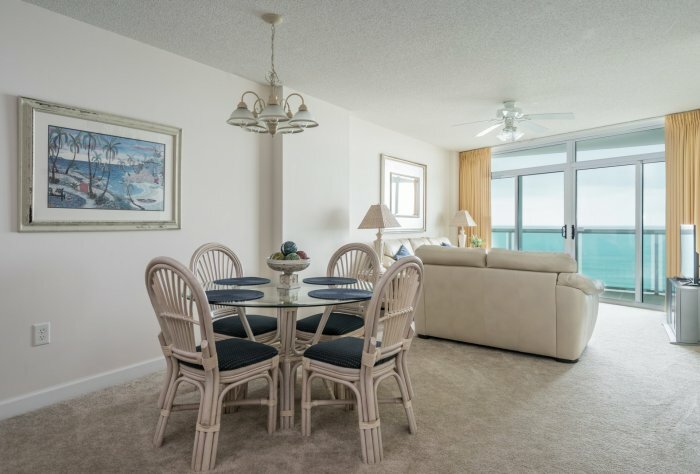 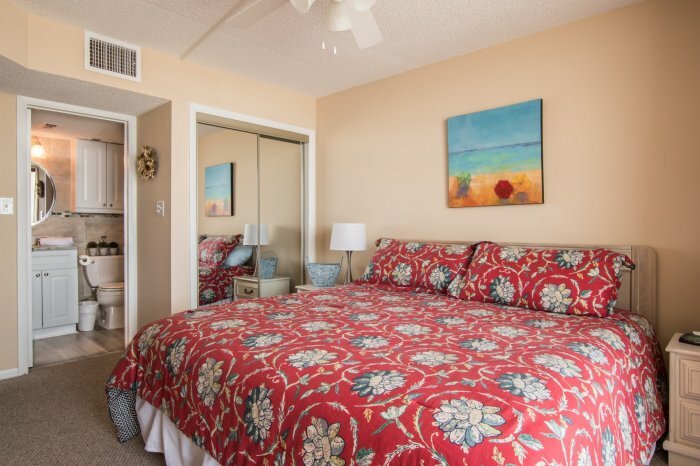 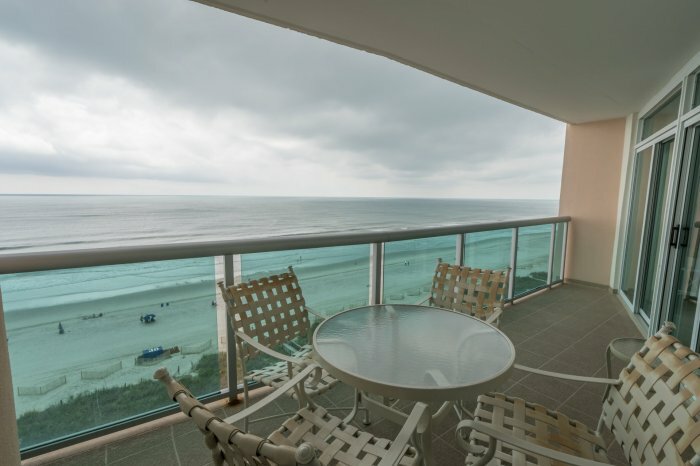 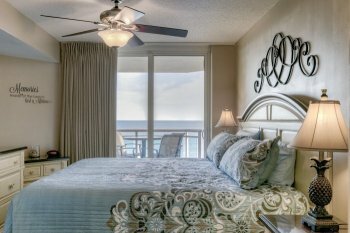 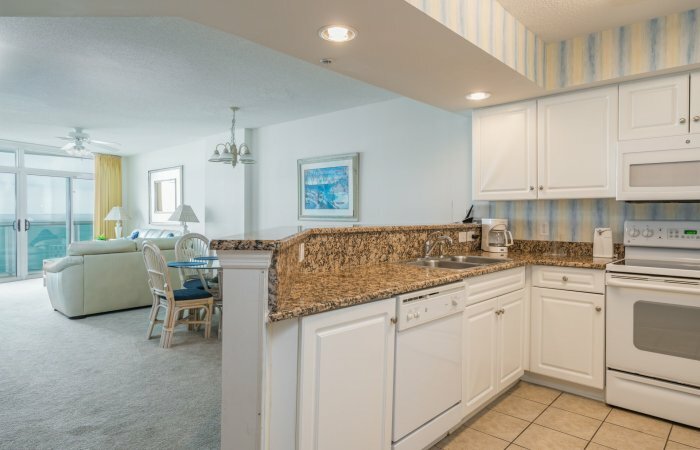 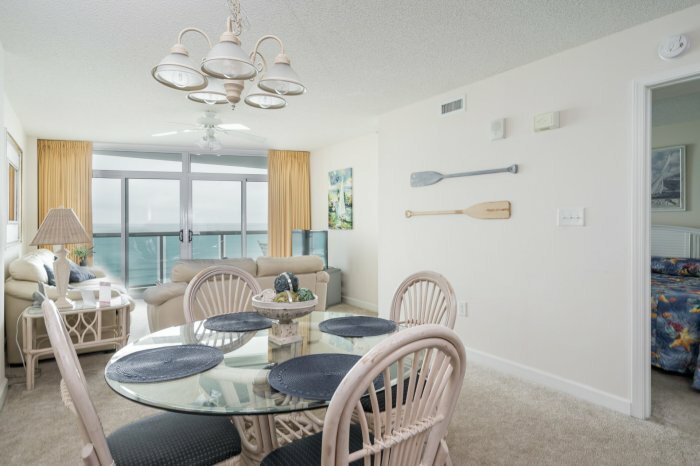 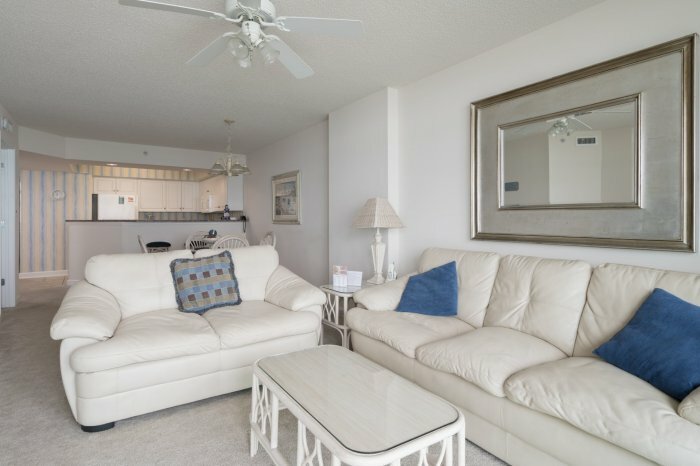 Choose from 1-4 Bedrooom Oceanfront or Ocean View Condos! 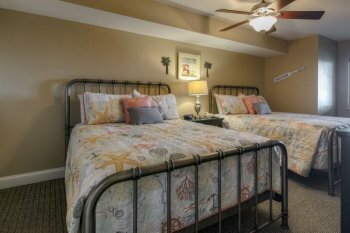 Our winter accommodations rent monthly from October to March! 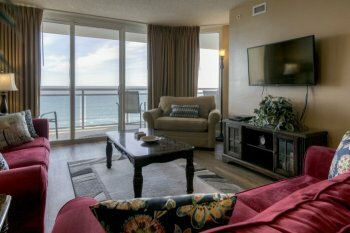 There is a $350 surcharge for the months of October and March. 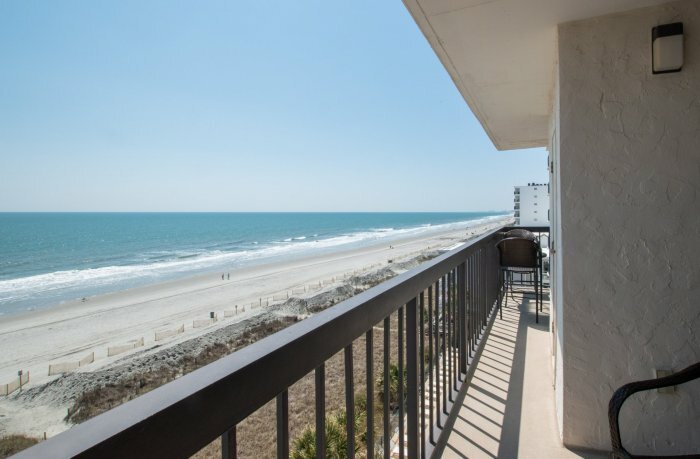 What is N. Myrtle Beach like in the Winter Off Season? 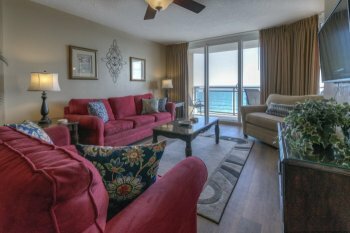 Guests can enjoy lower rates on condos and vacation home rentals. 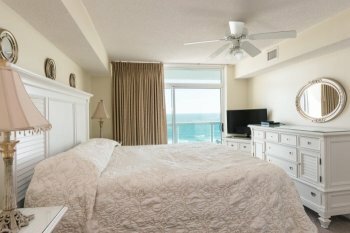 Traffic has diminished significantly, making it easier to navigate the area. 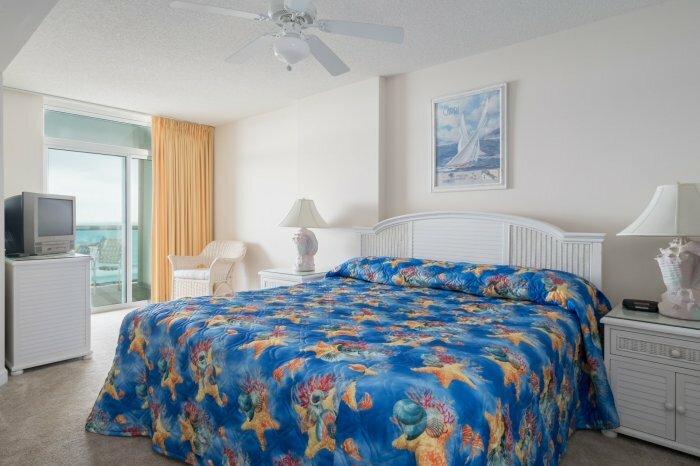 Most of the crowds have subsided, making it quicker to be seated at restaurants or get into the attractions. 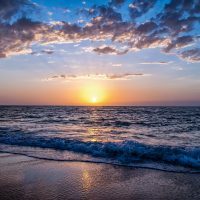 The weather in October thru March is still very enjoyable. 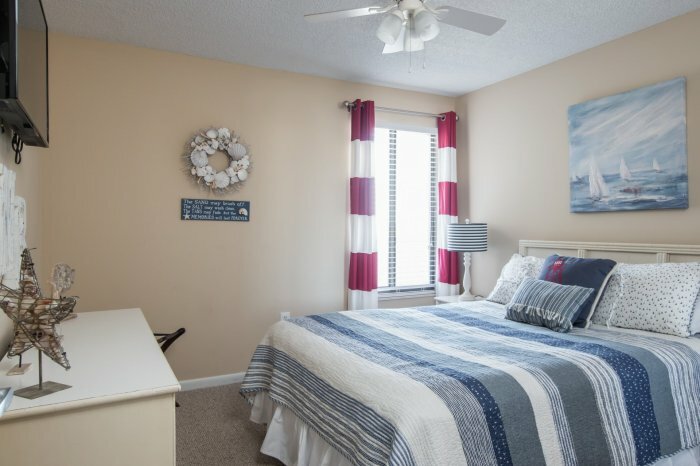 We see an influx of visitors from Canada and the northern parts of the United States. 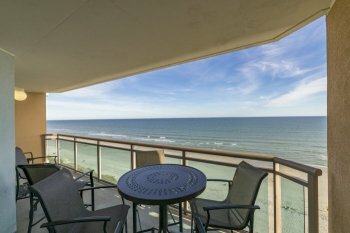 If you're a golfer - winter months in NMB are going to be your favorite. 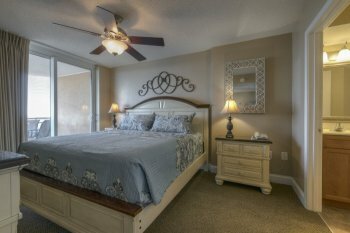 Enjoy low rates for tee-times and no congested courses. 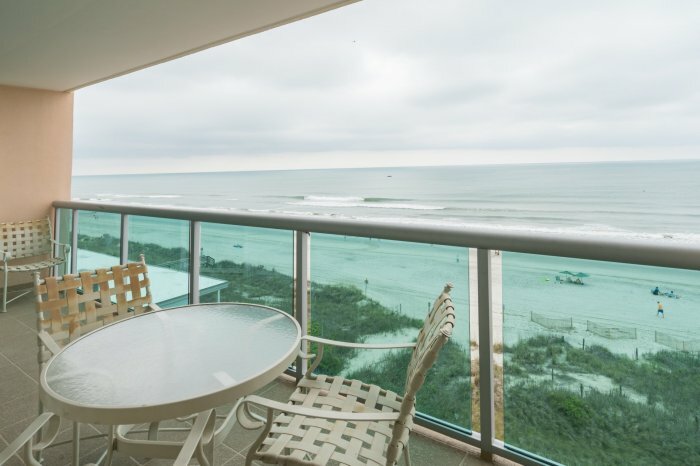 There are a variety of activities for your Myrtle Beach winter vacation. 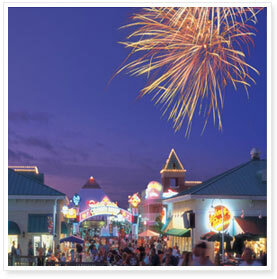 Celebrate Christmas at the beach with live performances at the Carolina Opry, Alabama Theatre, and Dixie Stampede. 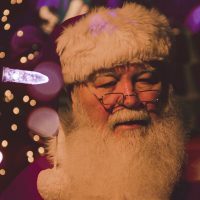 Visit Brookgreen Garden's Nights of a Thousand candles to see festive candles spread along the pathways and sculptures and listen to live music. 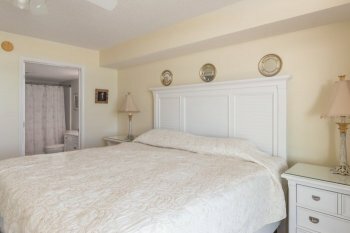 The exhibits at Ripley's Aquarium are decorated with over 50 Christmas trees during the holiday season. 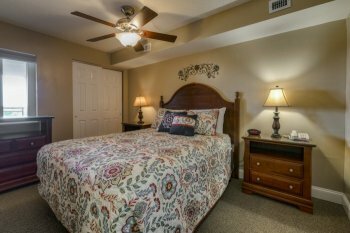 In nearby downtown Conway, Rivertown Christmas features river cruises, carriage rides, and pictures and stories with Santa. 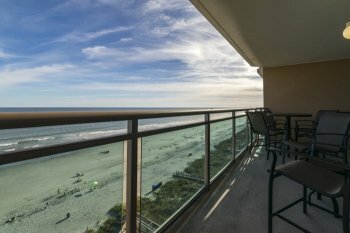 There are several New Year's celebrations to choose from, such as the 2001 Nightclub Weekend Extravaganza, or the upscale celebration hosted by the Avista Resort. 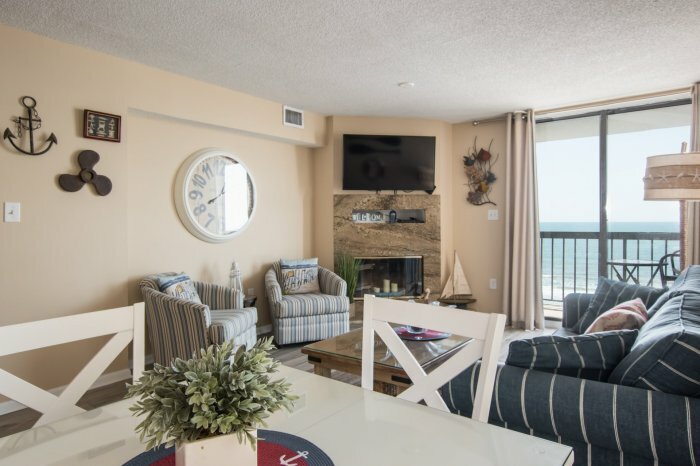 Since Myrtle Beach winter rentals are priced so low, visitors have plenty of money left over for a romantic Valentine's Day meal at any of the huge selection of local restaurants. 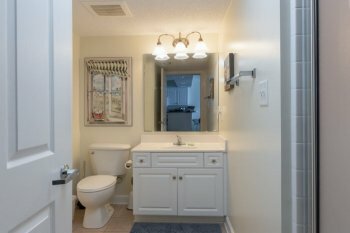 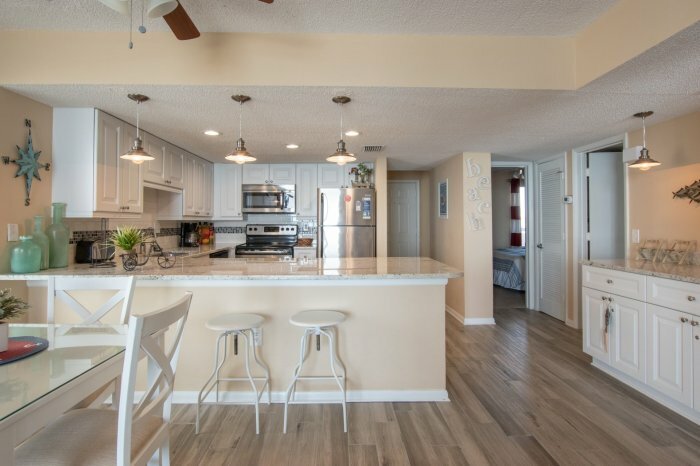 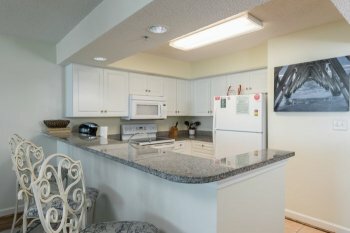 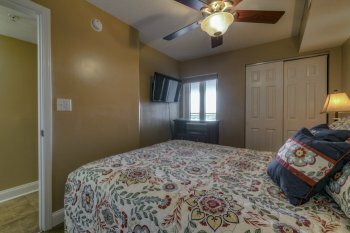 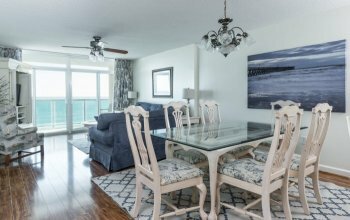 Myrtle Beach, SC winter rentals provide a great opportunity for anyone looking for a unique holiday vacation at an affordable cost. 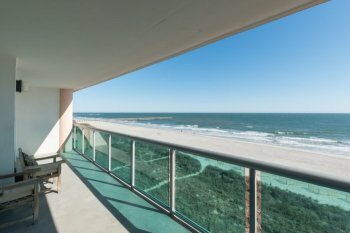 Why are North Myrtle Beach winter rates so low? 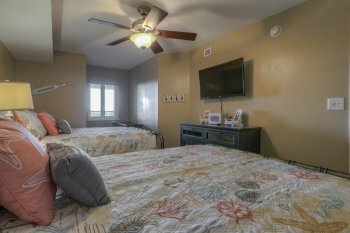 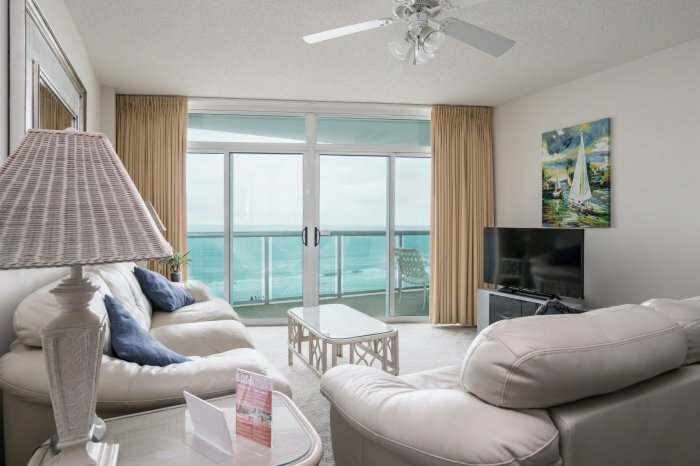 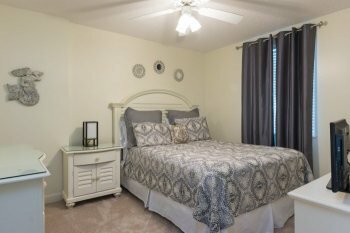 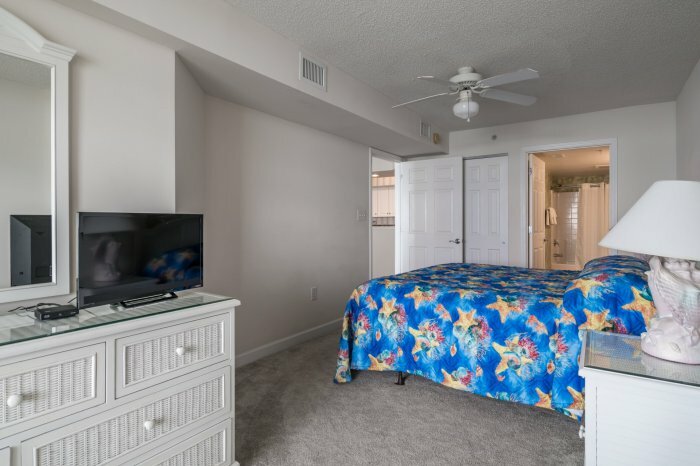 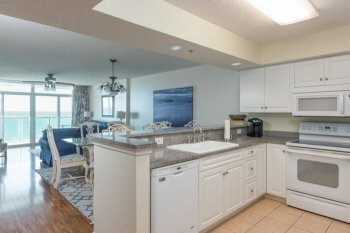 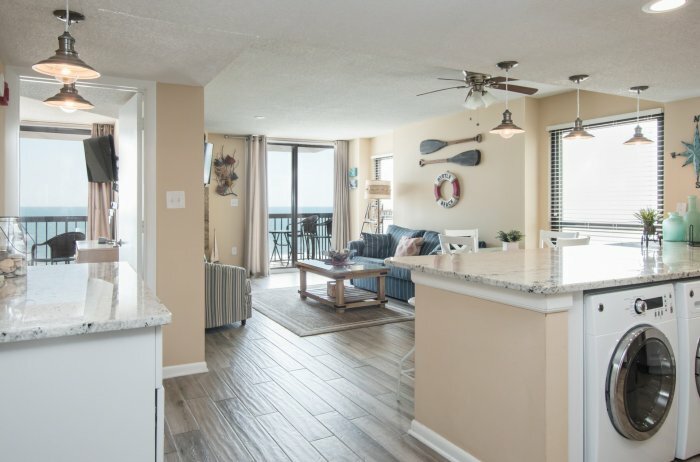 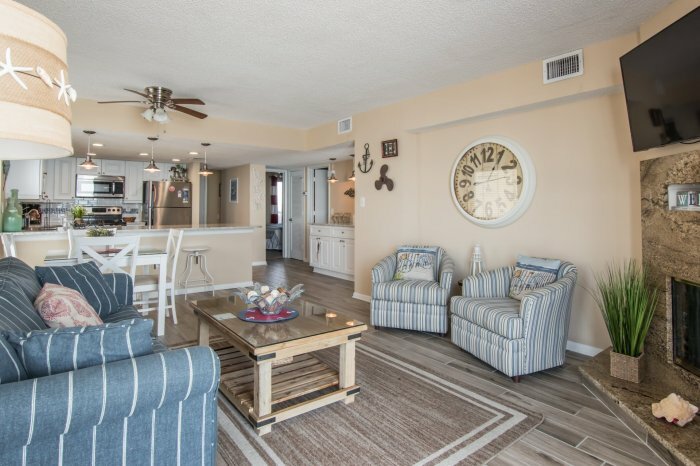 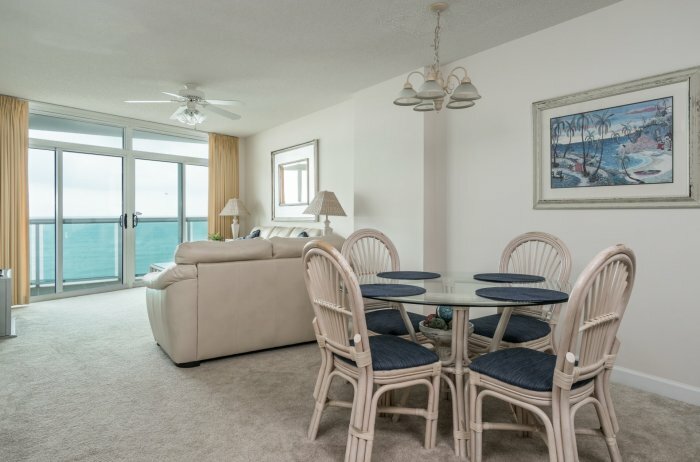 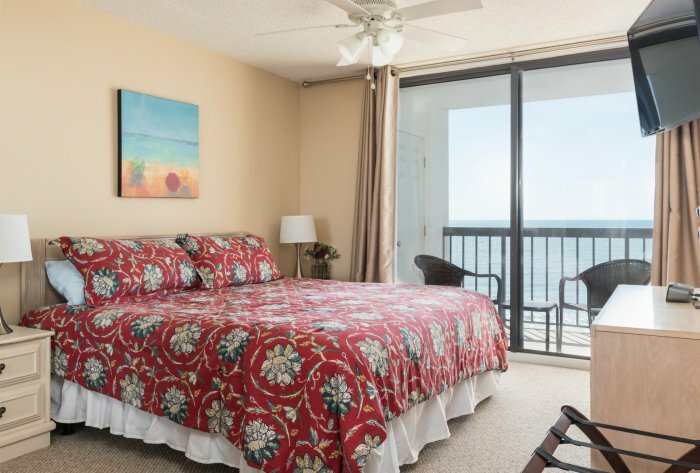 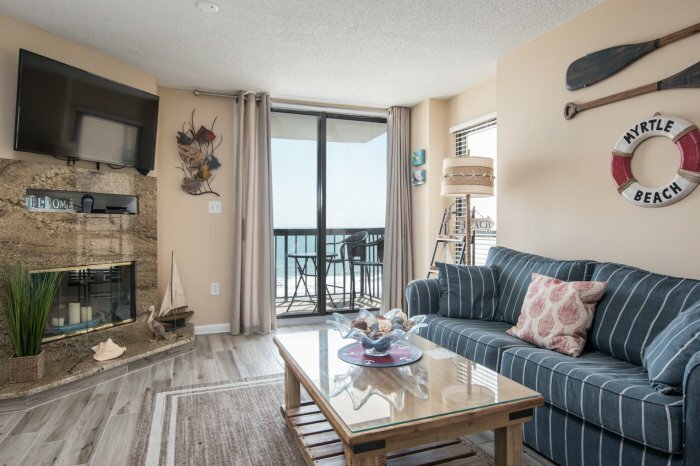 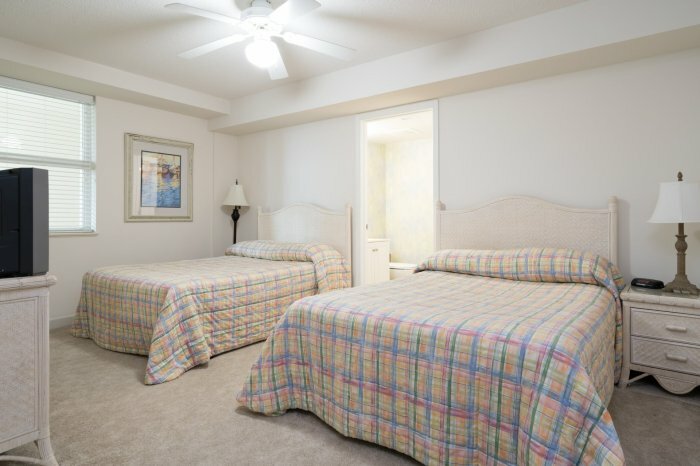 Not everyone has discovered the quieter, slower-paced side of North Myrtle Beach in the winter, so anyone who books for a month can stay anywhere from $35 to $55 a night, depending on which bedroom size at your condo! 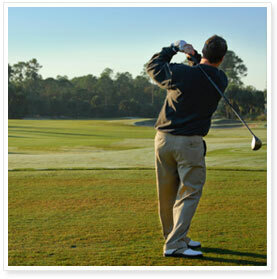 Myrtle Beach winter golf is a popular activity due to the mild weather and low crowds in town. 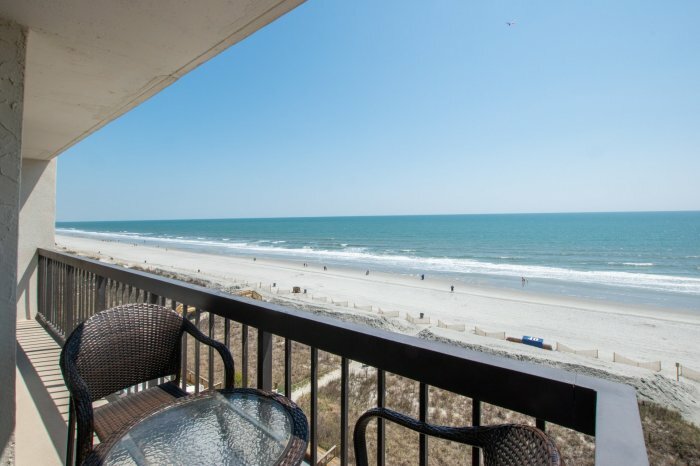 Our Myrtle Beach winter golf specials give the best rates for golf at lower prices. 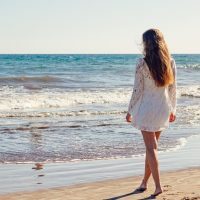 The same courses offered during the summer are open every day during the winter at a fraction of the cost. 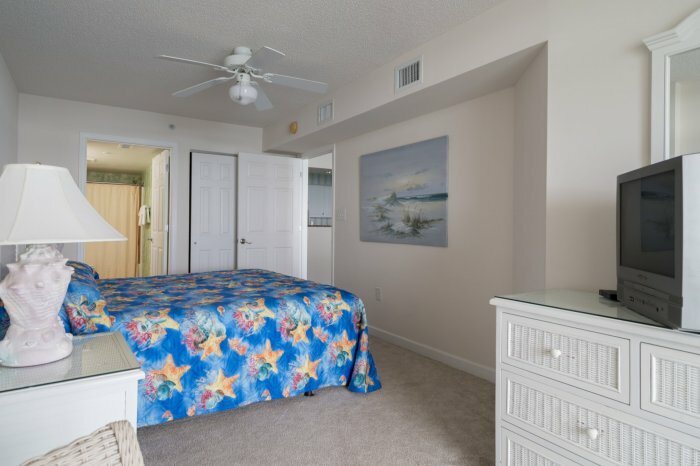 And you can stay in a North Myrtle Beach winter condo while you're getting ready for another perfect golf game. 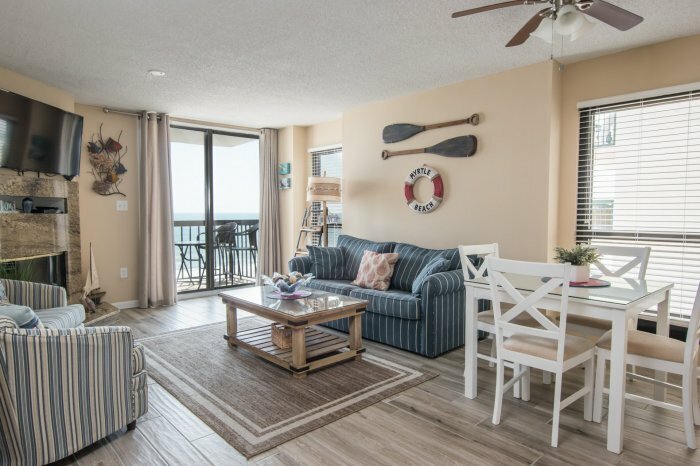 Our winter monthly condo rentals can be rented from October until March, however, There is a $350 surcharge for the months of October and March. 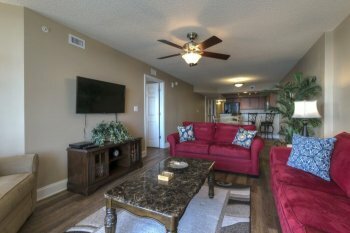 A down payment of 30% of the total is required to hold your reservation. 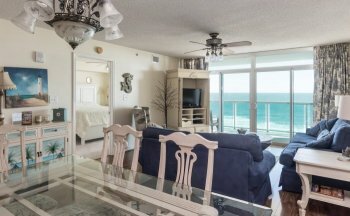 The remainder is due 30 days prior to arrival. 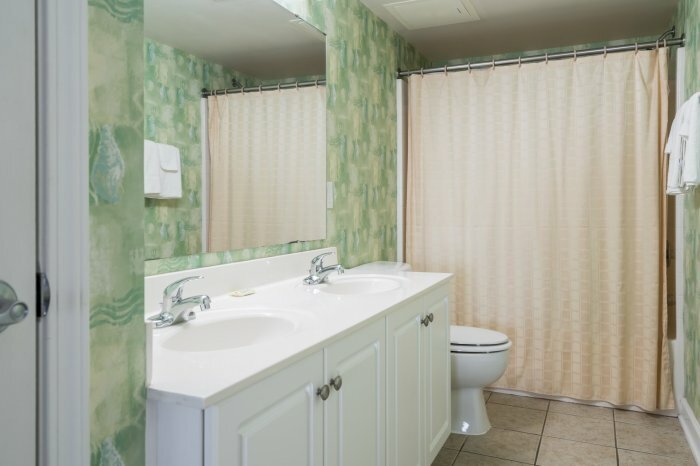 Monthly rentals are for full months, meaning you must stay between the first of the month and the last of the month. 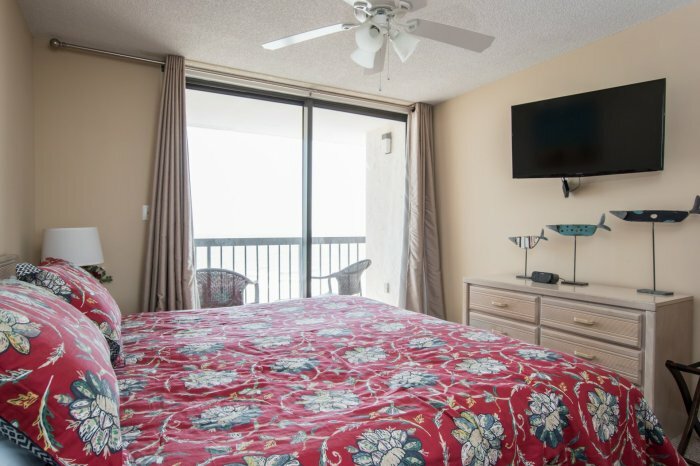 You are able to check-in on any day, beginning the first of the month, and check out any time before the last day of the month. 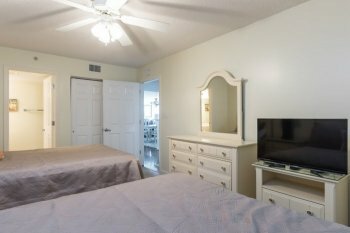 All rentals include departure maid service at the end of your stay. 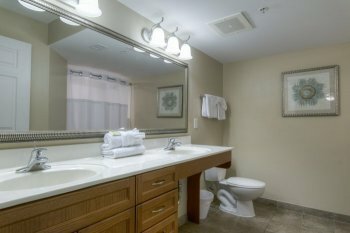 Please note, we do not replenish any toiletries or towels during your stay. 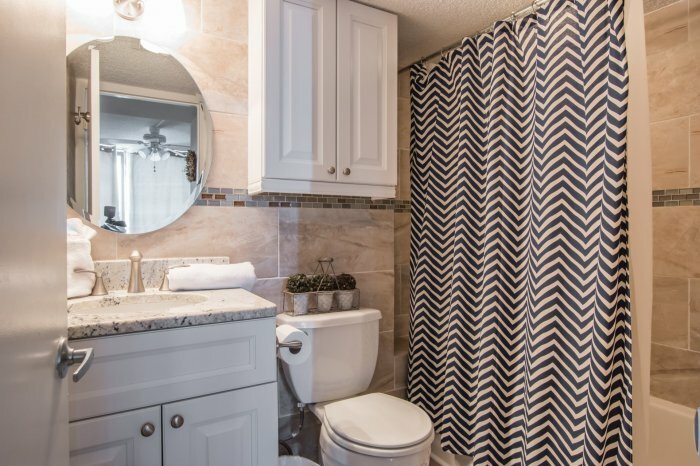 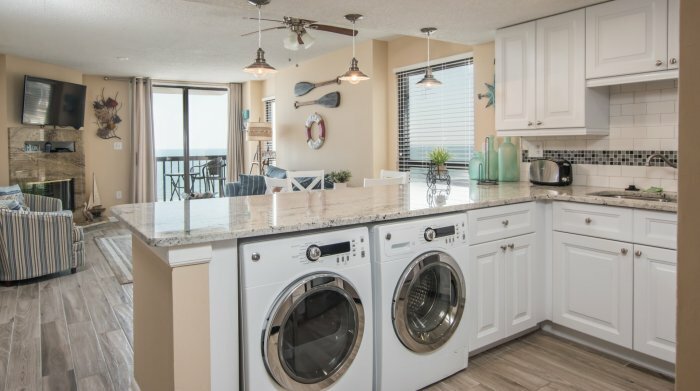 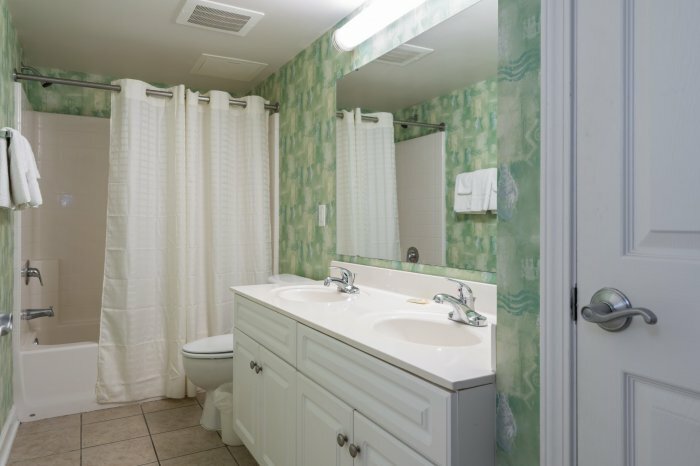 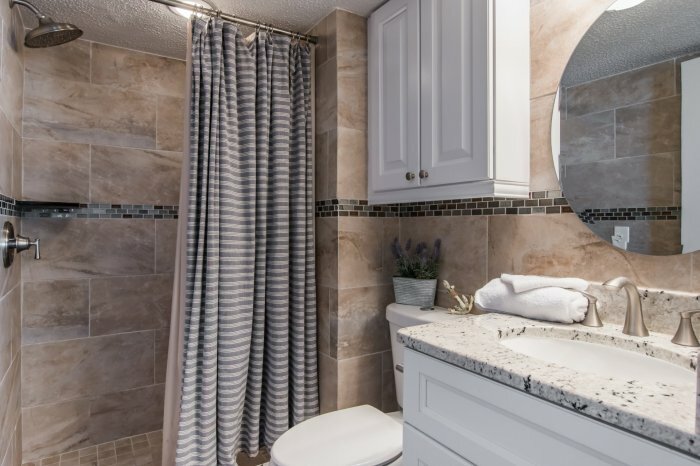 It is the guest's responsiblity to treat the condo as a home away from home, including washing towels and purchasing soaps, shampoos and detergents. 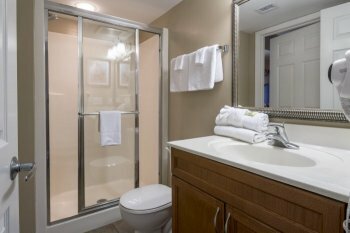 Not all amenities are available during winter months at condos. 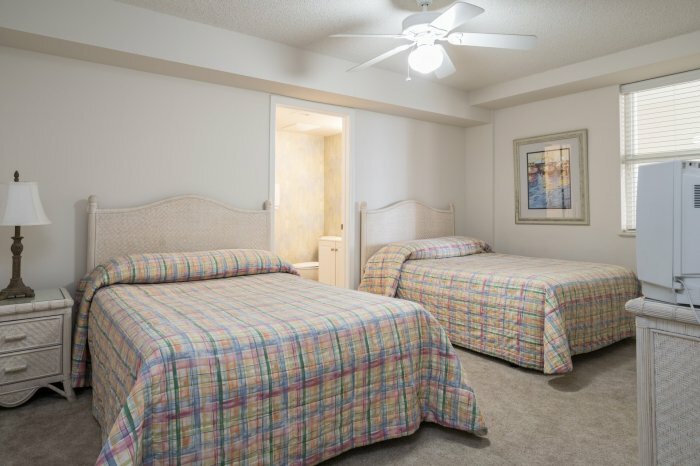 Most of the time, the indoor pools and indoor hot tubs ARE available for guests to use during the off-season. 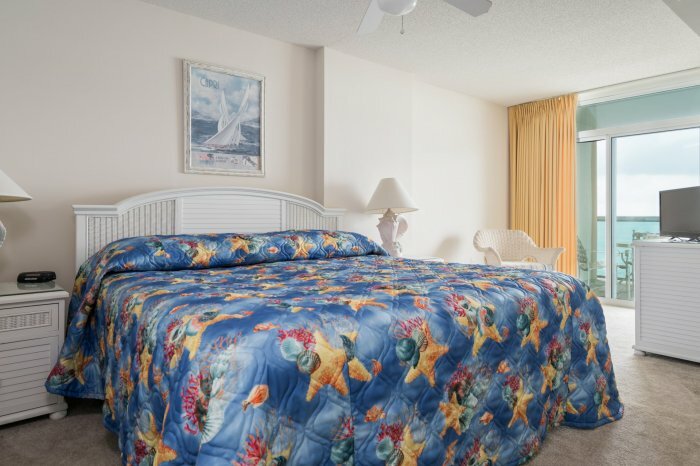 However, please check with us prior to booking. 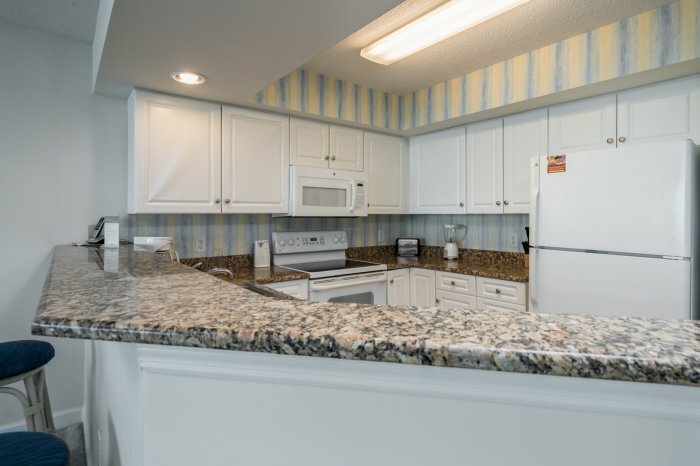 We'll point you in the right direction. 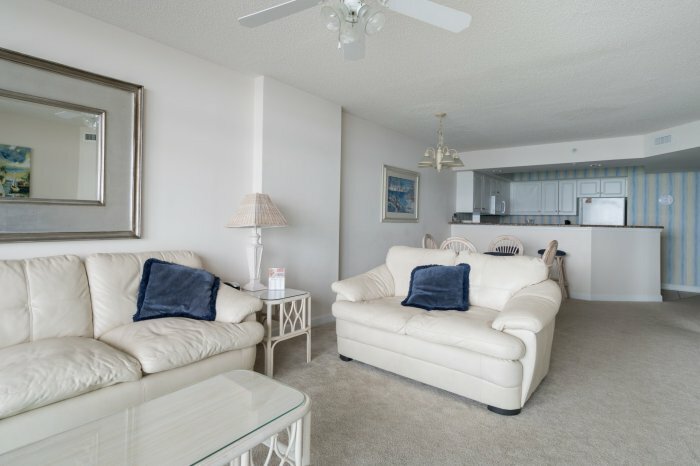 Although CondoLux is not responsible for the maintenance or management of building amenities, we will try our hardest to make sure all our info is accurate, and to report any issues to the proper building management company as quickly as possible so they can be resolved. 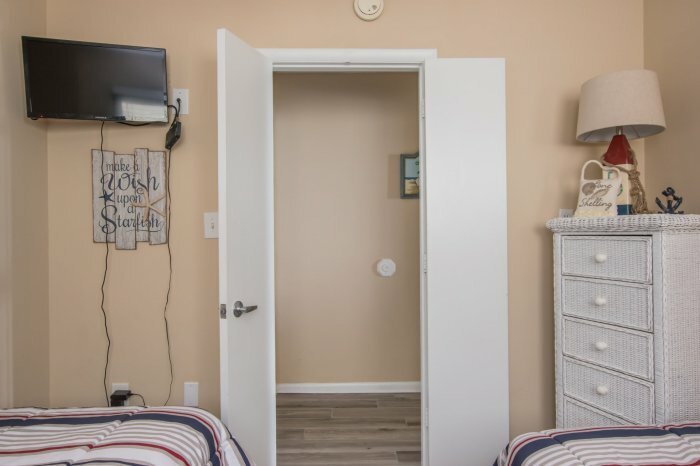 Please note, our regular rental policies apply as well. 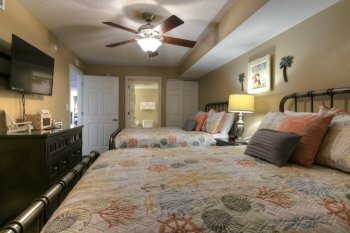 "We just loved our stay. 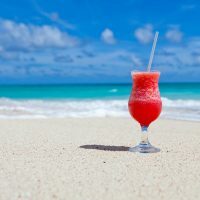 We want our friends to come with us next year."